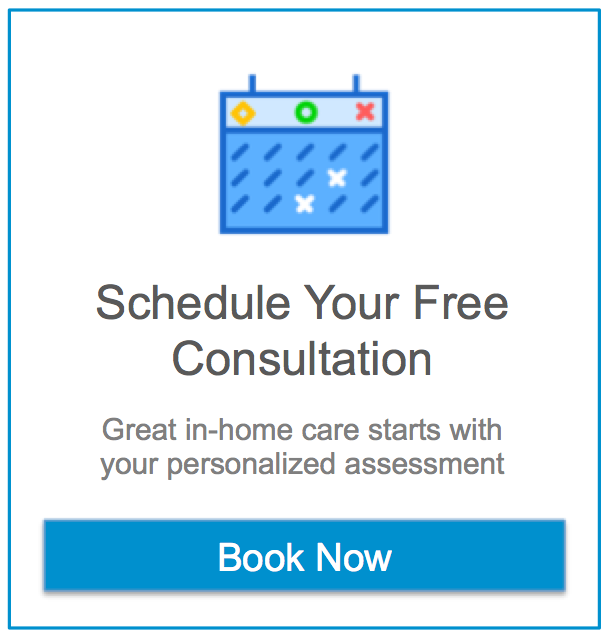 Home Care in South Pasadena FL: When mobility is impacted, adapting the home to fit these changes is important. You’ve thought about the changes that the bathroom, living room, and kitchen need. Have you considered the bedroom closet? Home Care in South Pasadena FL: You don’t want to think about your parents having to go to the emergency room, but as a family caregiver it is important to realize that a significant injury or illness may require such a trip sooner than later.